I would like to get more information about Merlin's Magic Wand. I would like to contact your Corporate Events team. I would like to provide some feedback. I would like to contact your Press and Media department. 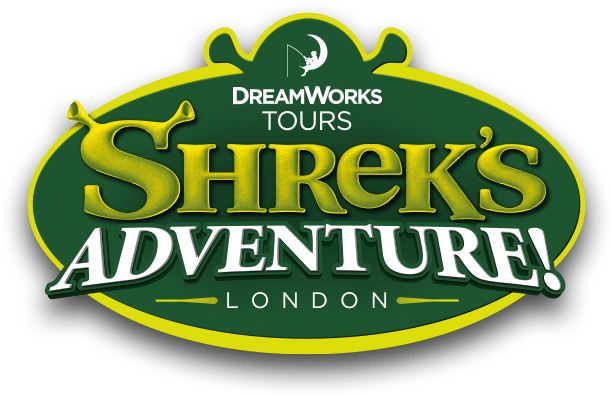 When did Shrek's Adventure London open? Yes, we offer live chat throughout the day. Live chat is available when the Live Chat widget appears in the bottom right hand corner of the screen.